"My story – from secretary to CEO is only possible in this country"
"Let us ensure that this nation, in this, the 21st century, is a nation in which every person knows they can choose a life of dignity, purpose, and meaning. Let us together aim high and encourage every boy – and every girl – to do the same." Carly Fiorina was born on September 6, 1954, in Austin, Texas, the daughter of Madelon Montross Juergens and Joseph Tyree Sneed III. Her mother was an artist and stay-at-home mom and her father was an up-and-coming law school professor, who would later become a dean and a federal judge. As he worked his way up in academia, Carly’s father took his family around the world. She attended five different high schools, including one in Ghana, graduating from Charles E. Jordan High School in Durham, North Carolina. After high school, Carly attended Stanford University, where she majored in Medieval History and Philosophy. During her summers at Stanford, Carly worked with a temporary agency called Kelly Girls, serving as a secretary for different companies in the area – including Hewlett-Packard, where she would later serve as CEO. 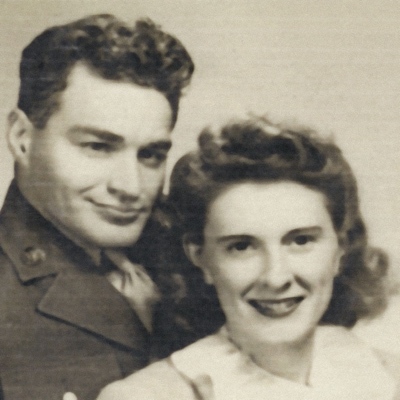 "We were a modest, middle-class family. 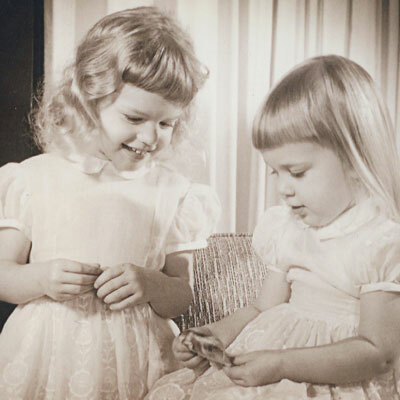 My mother was a full-time mother and homemaker, my father an academic, and there were three children to raise. Success was not, to my parents, about fame and fortune. It was ultimately about the quality of one’s mind and one’s character…. Character was everything and character was defined as candor, integrity and authenticity." Carly worked her way from a secretary in a small firm to CEO of Hewlett-Packard. After realizing law school was not for her, Carly used her experience as a temporary secretary during college to secure a secretarial position at the small real estate firm Marcus & Millichap. Her talent was evident and she moved her way up quickly to a broker position. Her experience at Marcus & Millichap taught Carly her passion was business, so she attended the Robert H. Smith School of Business at the University of Maryland where she earned a Master of Business Administration in Marketing in 1980. "I started out typing and filing and answering the phones for a little nine-person firm. And that nine-person firm gave me my chance to find my own way." In 1980, 25-year-old Carly joined AT&T as a management trainee. She was promoted several times so that by 1985, she was serving as a District Manager, overseeing AT&T’s largest civilian government account, the General Services Administration (GSA).  In this role, Carly oversaw a team of 60 employees and secured a majority portion of the GSA's $25 billion FTS2000 program that would upgrade the federal telecommunications system. 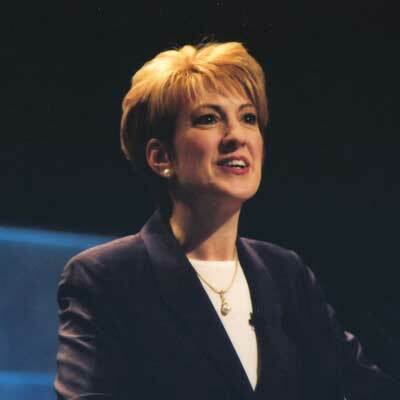 In the early 1990s, Carly continued to climb the ranks at AT&T. She was promoted to Director of International Strategy and Business Development for Network Systems, and then quickly promoted to Vice President of Strategy and Marketing. In this role, Carly was the first female officer at AT&T. Later, due to her hard work and ingenuity, Carly was promoted once more to become Head of North American Field Operations for AT&T. In 1995, when AT&T spun off its telecommunications equipment business into a new company, Carly was selected to lead the effort and the initial public offering (IPO) as the company's Executive Vice President of Corporate Operations. 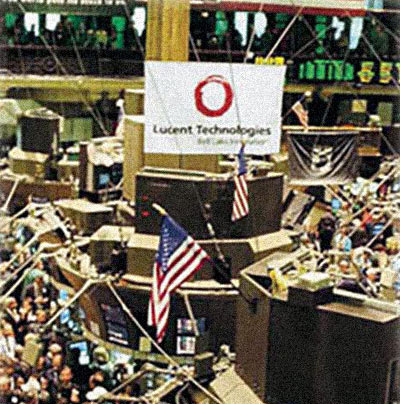 The extremely successful Lucent IPO would become what was at the time the largest IPO in U.S. history. By the end of 1996, the stock was up 92%. In 1997 she was named group president for the Global Service Provider Business. The Global Service Provider Business had annual revenues of $20 billion and was the largest and fastest-growing business at Lucent as well as the company’s largest customer segment. 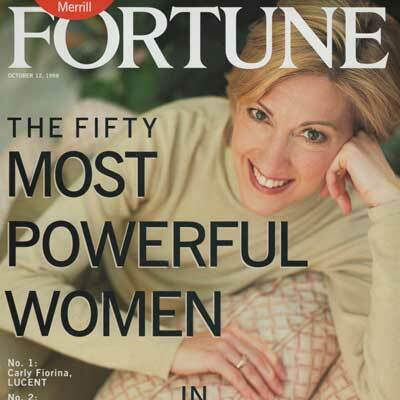 In 1998, FORTUNE Magazine named Carly The Most Powerful Woman in Business. She would remain on FORTUNE's list for the next six years. 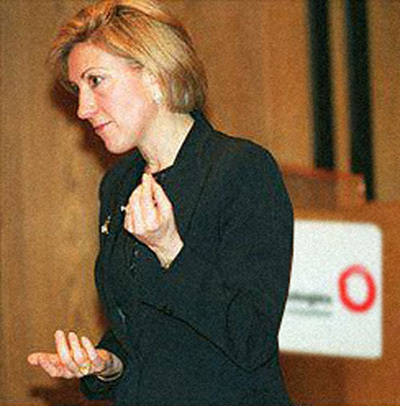 In 1999, Carly Fiorina was recruited to serve as the Chief Executive Officer of Hewlett-Packard, becoming the first woman to lead a FORTUNE 20 company. Carly was brought on board to reinvent the struggling tech giant – and she did just that. Under Carly Fiorina’s leadership, HP leapt ahead of its competitors and weathered the 2001 economic recession that caused many of the top tech companies to fold. Many of the decisions made by Carly led directly to HP moving from a market laggard to a market leader, with an even larger global reach. "Carly’s strategy is what saved HP – no doubt about it." Prior to Carly stepping in as Hewlett-Packard CEO, the tech giant was in trouble. In 1998, the company had fallen short of profit expectations for nine quarters in a row. They were lagging in almost every market category and many were predicting that HP was on its last leg. 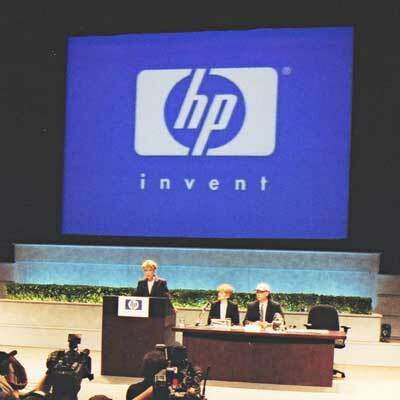 In the first quarter of 1998, "HP shocked analysts with an 18% jump in operating expenses and a 12% dip in earnings." As its tech competitors were experiencing the biggest "boom" years ever, HP was stuck in the mud. "Barely two months into her job as HP’s fifth president and CEO, Carly already has quickened the pace." "Carly Fiorina didn’t just break the glass ceiling, she obliterated it, as the first woman to lead a FORTUNE 20 company." Have You Worked with Carly? "Most industry observers agreed that Fiorina had done a good job in dragging – sometimes painfully – HP from a slow-moving and consensus-oriented culture into a leaner and more nimble organization that could better compete in the fast-changing tech arena." "The merger was a brilliant move. Look where HP is now: the biggest computer company in the world." In an effort to grow their market share and survive the 2001 recession, in 2001 the Hewlett-Packard Board of Directors voted unanimously in favor of a merger with PC giant Compaq. 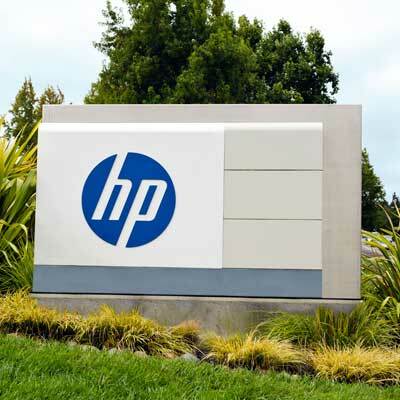 The merger revitalized HP and set the stage for a slew of mergers in Silicon Valley as other companies realized Carly was right – consolidation was necessary in order to survive. Under Carly Fiorina’s Leadership, the Compaq Merger Would Become One of the Most Successful Mergers of All Time. "You look back now and Carly was right." "You look back now, and Carly [Fiorina, former HP CEO] was right...The merger worked out well in retrospect. I think they turned the combined company into a strong channel company." "Carly Fiorina, the architect of the HP-Compaq merger ... deserves great credit for her actions while CEO of HP. She understood the challenges of the marketplace, the dangers of the status quo, and the need for companies to move forward with bold actions to ensure their success." "[Mark Hurd] can thank his predecessor, Carly Fiorina, for HP's breadth and depth. She was the architect of the tumultuous 2001 acquisition of Compaq." After Carly left Hewlett-Packard, then-CIA Director Michael Hayden asked her to head up the newly-formed External Advisory Board for the Central Intelligence Agency. As the former head of a global company operating in 170 different countries, Carly had the unique insight and experience Hayden needed to bring more transparency and accountability to the CIA. "I would offer you the view that the chief executive officer from Hewlett-Packard has plenty of opportunity to immerse herself in the broader questions of diplomacy, global commerce and global issues. In fact, one might make the argument that that’s as good a preparation as any." "During the Bush presidency, Fiorina walked the corridors of the CIA and other high offices of government, assembling recommendations for national-security policy and developing a close working relationship with some of the most powerful officials in the administration." In 2008, Carly joined Secretary of State Condoleezza Rice to found the One Woman Initiative. 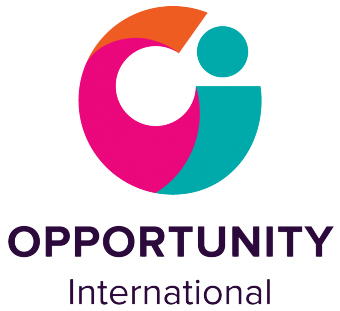 When the organization later merged with Opportunity International, Carly served as Global Board Chair. Over the past 15 years, Opportunity International has created 10 million jobs through $6.8 billion loans, with an average loan of about $150. In addition to her work with Opportunity International, Carly became the Chairman of Good360 in 2012. 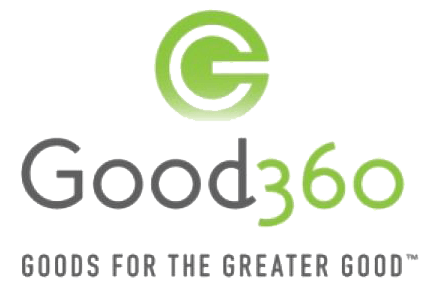 Good360, founded in 1983, has distributed more than $8 billion in donated goods to more than 40,000 non-profits. "What’s true here at home is true in Congo, Tanzania, Romania, India, the Philippines, Colombia, and Nicaragua: the poor aren’t poor because they lack ambition or intellect, but because they lack opportunity, tools, and someone to take a chance on them. A job, an education – these things unlock potential and change lives." Do you have a story about working with Carly? Share it with us. Where did you work with Carly?